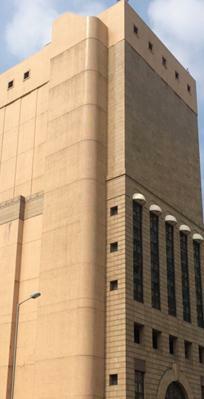 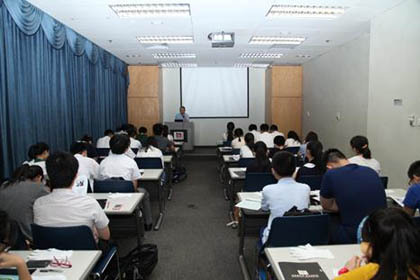 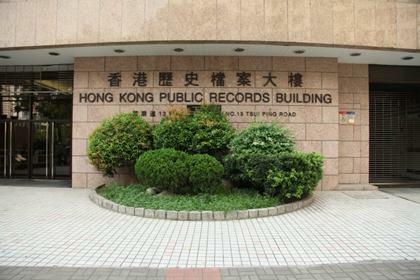 The Hong Kong Public Records Building at 13 Tsui Ping Road, Kwun Tong, Kowloon was opened in 1997 as the first purpose-built archival facility in Hong Kong. 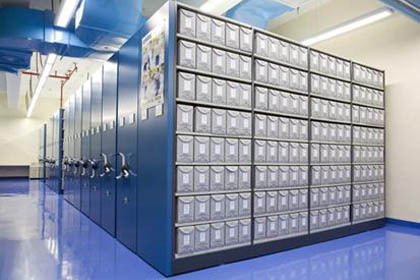 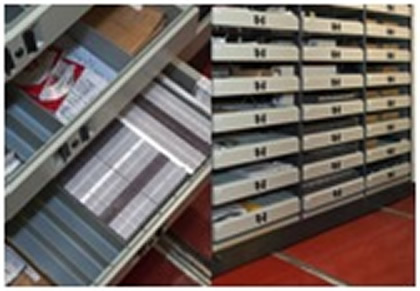 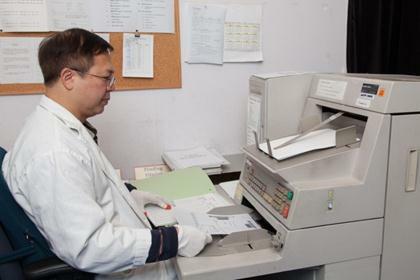 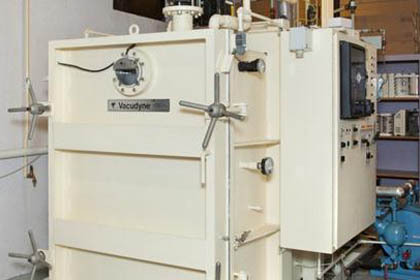 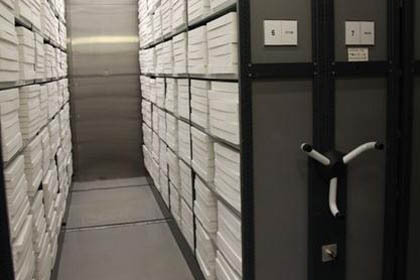 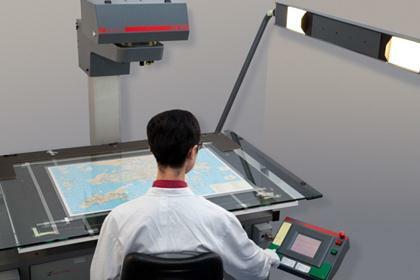 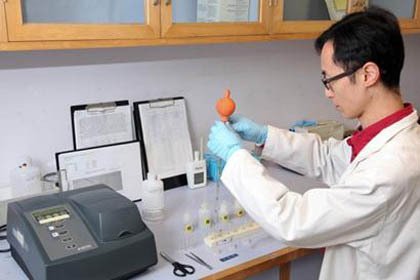 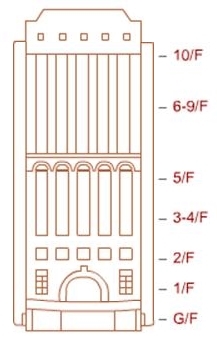 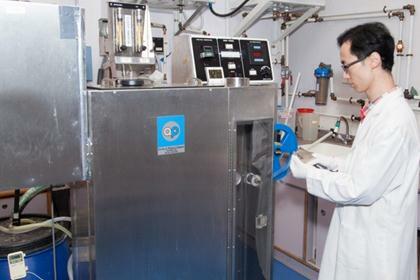 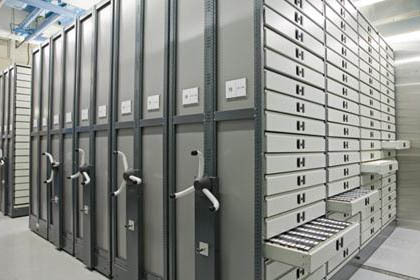 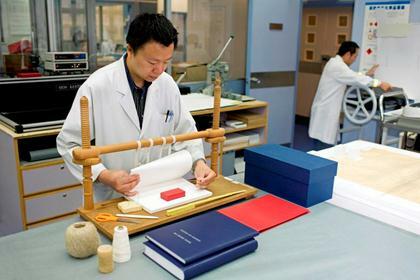 It is constructed and equipped to meet international standards for the preservation of records that hold archival value. 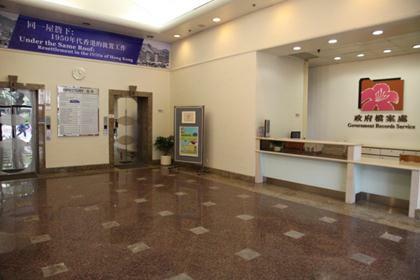 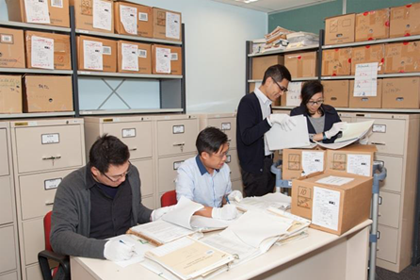 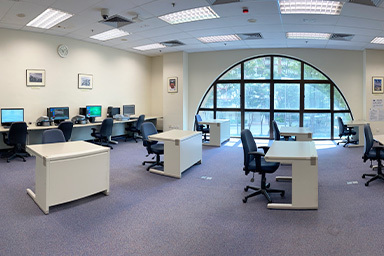 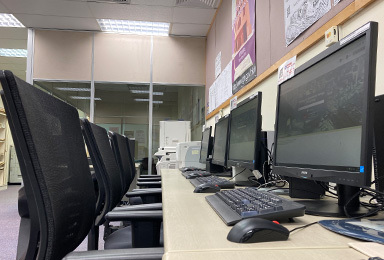 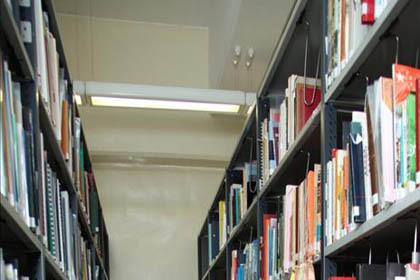 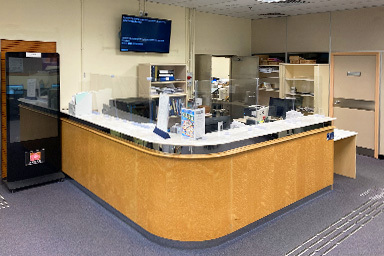 Our welcoming public areas include a large working reference room, an exhibition hall and a search room equipped with computers for access to the extensive archival collection. 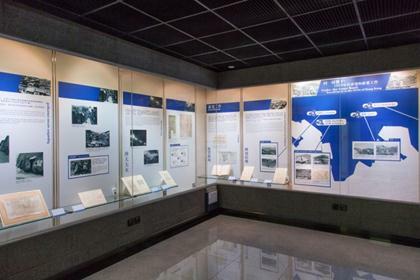 We hold the memory of Hong Kong - come visit and remember!